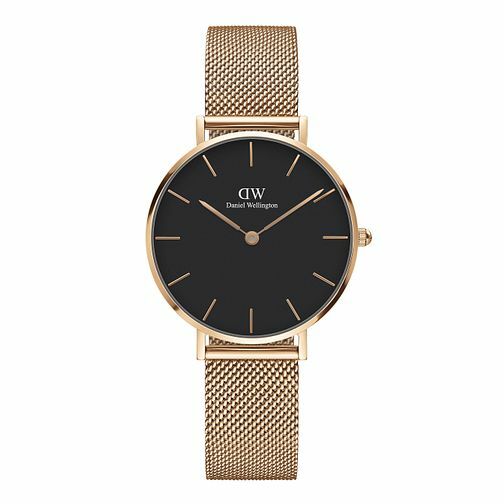 Daniel Wellington Ladies' Rose Gold Plated Mesh Watch is rated 5.0 out of 5 by 2. Rated 5 out of 5 by Anonymous from One of the best watches ! I bought DW watch as a gift for my little sister and she loved it !! Highly recommended !